Join Creator Of We Bare Bears In Creating Your Own Animation! ARE YOU A FAN OF WE BARE BEARS TOO?! Yes! The creator of Ice Bear, Grizzly and Pan Pan will be in Singapore this April to share more on his animation journey, some tips for budding animators, and his motivation behind his successful Cartoon Network animation series! If you are a budding animator and am interested in joining Mr. Daniel Chong, Creator and Executive Producer of We Bare Bears, in a two-day animation workshop, be sure to read on! 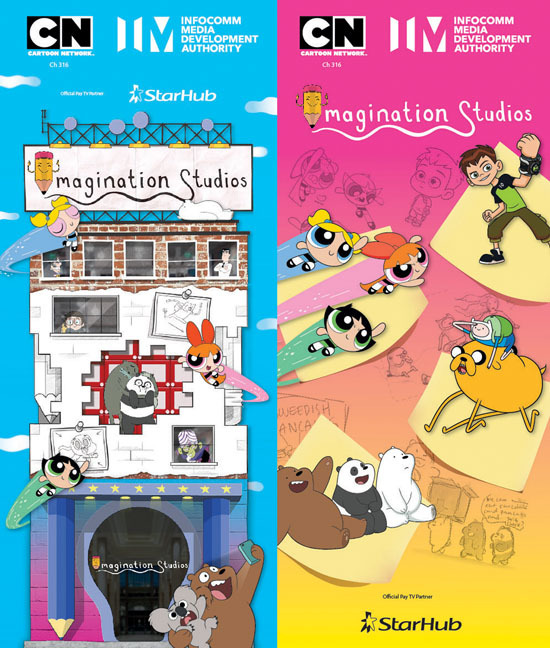 Cartoon Network has announced its partnership with Infocomm Media Development Authority (IMDA) for 'Imagination Studios' for a two-day animation workshop. 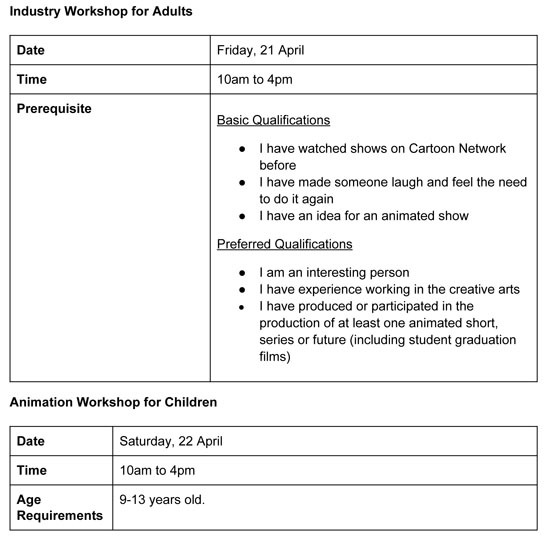 The industry workshop for adults will be held on Friday, 21 April while a workshop for children will take place on Saturday, 22 April. Workshop attendees will be introduced to animation and get to speak to the experts on the behind-the-scenes of creating a successful animated series. They also will receive the golden opportunity to have their animation work shown on Cartoon Network! The workshops will be held at PIXEL Studios, a dedicated facility launched by IMDA last year to spur Singapore’s next generation of digital content creators. 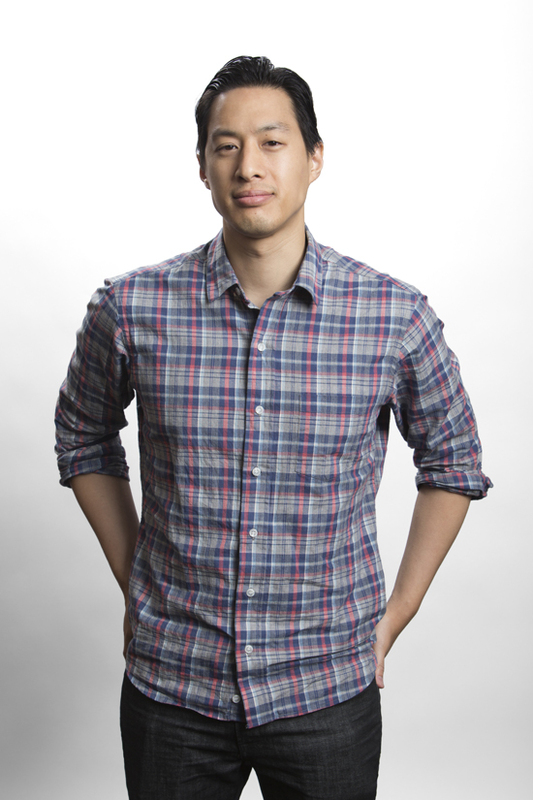 Both events will be fronted by the talented animator, Daniel Chong. After building a successful career in Burbank, California, Daniel will speak about his journey as an artist and the process behind creating one of the hottest new animated series. Those attending the industry workshop will also hear from a number of animation professionals from Turner and leading studios who will each provide insight into how to conceptualize, refine and pitch an idea. You will also be given the opportunity to submit your own animation idea to Turner which, if selected, could be fully funded and produced by Cartoon Network in partnership with IMDA. The project will also be screened on Cartoon Network across Asia! As for the kids’ workshop, it will be open to all participants aged between 9 and 13, and aims to introduce children to the wonderful world of animation. Through hands on and group sessions, kids will learn how to create their very own stop animation video in a fun and active environment. The session will be conducted by Vaibhav Kumarev, director of Vaibhav Studios in India, and creator of Cartoon Network shorts, Lamput. To register or find out more about Imagination Studios, visit CartoonNetworkAsia.com/ImaginationStudios from now till Monday, April 10. Participants will be selected based on a short 50-word write-up to be submitted during registration.